Earlier on December 21, the Delhi High Court had dismissed Sajjan Kumar’s plea which sought more time to surrender. 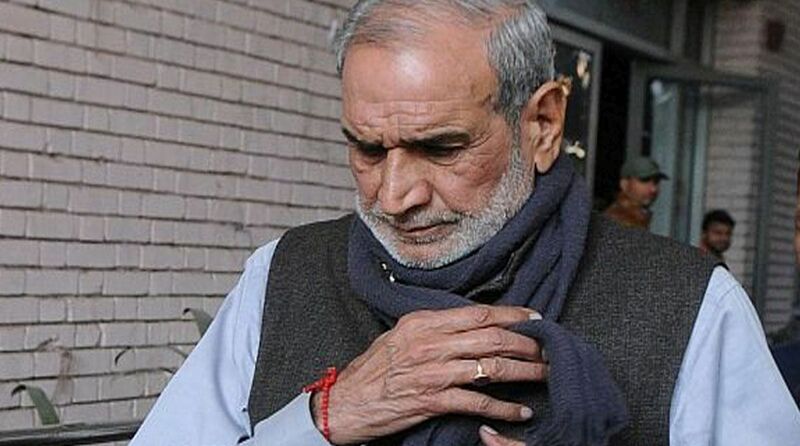 1984 anti-Sikh riots convict and former Congress leader Sajjan Kumar surrendered in Delhi’s Karkardooma Court on Monday hours before the deadline given by the Delhi High Court ended. The police have taken him to the Mandoli jail in east Delhi. The Court had ordered for a separate van to be provided for his movement due to security reasons. Earlier on December 21, the high court had dismissed Sajjan Kumar’s plea which sought more time to surrender. Kumar had moved an application before the Delhi High Court seeking 30 days to surrender, saying he had to settle family affairs. The Delhi High Court on December 17 convicted Sajjan Kumar and sentenced him to life imprisonment in a 1984 anti-Sikh riots case, describing the mass killings as “crimes against humanity”. Reversing the acquittal order of the trial court, the high court held him guilty of the crime and ordered him to surrender by December 31 this year. 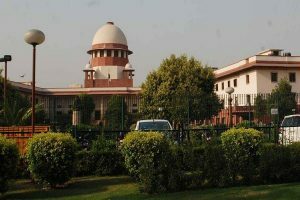 The court while delivering its verdict, further ordered that Sajjan Kumar “shall not from this moment till his surrender, leave the NCT of Delhi and immediately provide to the CBI the address and mobile number(s) on which he can be contacted”. The court said the “accused enjoyed political patronage and escaped trial”. Besides Kumar, Captain Bhagmal, Girdhari Lal and former Congress councillor Balwan Khokhar were also sentenced to life imprisonment. Kishan Khokkar and former legislator Mahender Yadav were sentenced to 10 years in prison. Earlier, Delhi’s Patiala House Court had adjourned another 1984 anti-Sikh riots case against Sajjan Kumar for January 22.